My research involves the fundamental building blocks of matter, called elementary particles. I'm particularly interested in a particle called the "neutrino". Neutrinos have no electric charge and a mass at least a million times smaller than an electron. Neutrinos almost never interact with other matter particles - when they do, we say they interact "weakly". 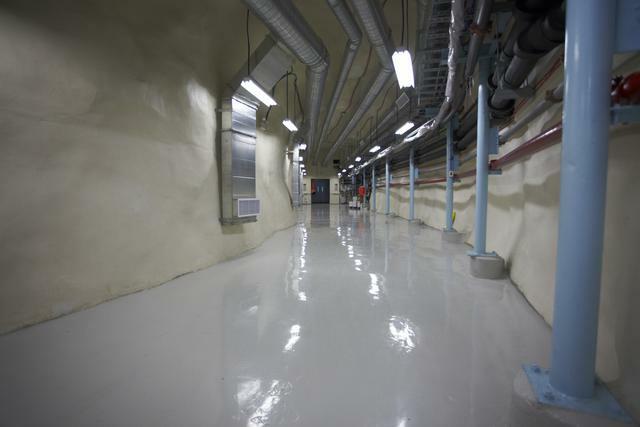 Monolithic, state-of-the-art, particle detectors are often used to identify and study these elusive particles. Why are neutrinos so fascinating?! They come in three known "flavors" and they spontaneously change from one flavor into another. They're one of the most abundant particles in the Universe! Neutrinos are produced by nuclear reactors, radioactivity inside the Earth, particle accelerators, cosmic rays from outer space, and fusion reactions in stars like our Sun. 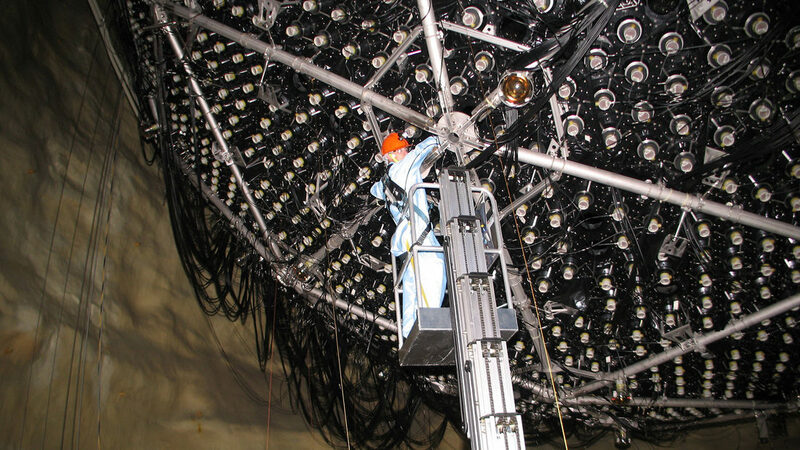 Neutrinos are valuable messengers that carry information about their origin. They are believed to contain the secrets behind the existence of matter in the early Universe. Zach was an undergraduate researcher in our group who studied low-energy electron neutrino detection in liquid argon Time Projection Chambers. He successfully completed his honors thesis in May 2018.